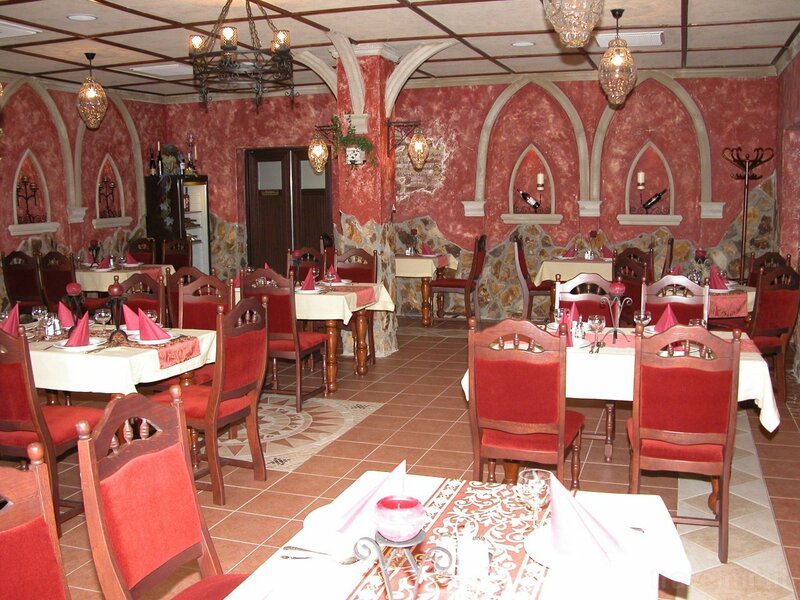 Our hotel and Hungarian style restaurant is located next to the main road in center of Püspökladány. 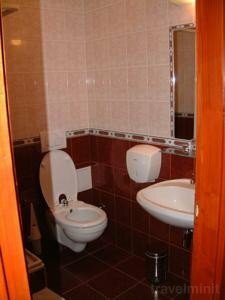 Best possible price confirmed by the owner of Korona Hotel Püspökladány. We save you money and time. Book here! 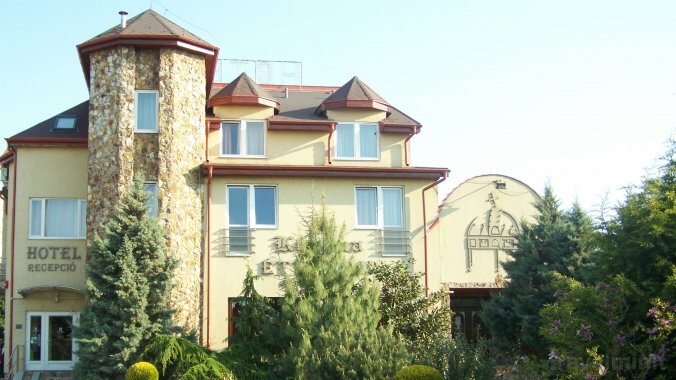 Book Korona Hotel Püspökladány without booking desposit! Peace of mind with free cancellation. 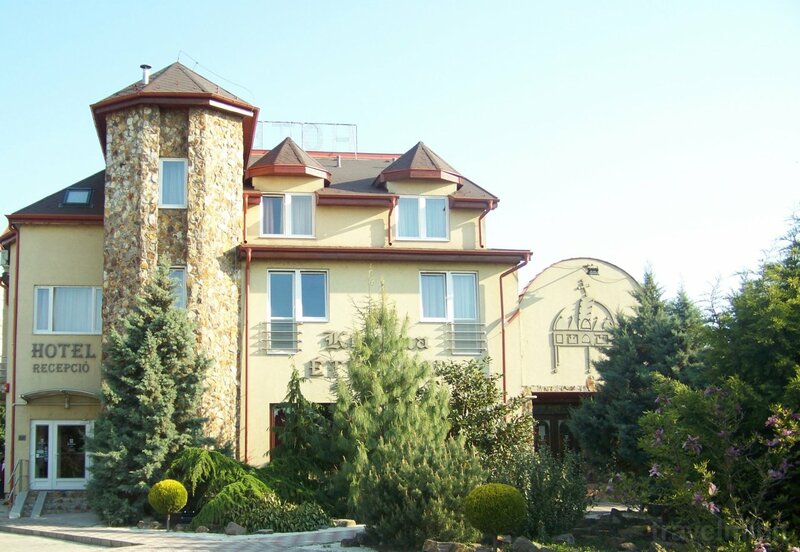 Your booking request is being answered direclty by the owner of the Korona Hotel Püspökladány!